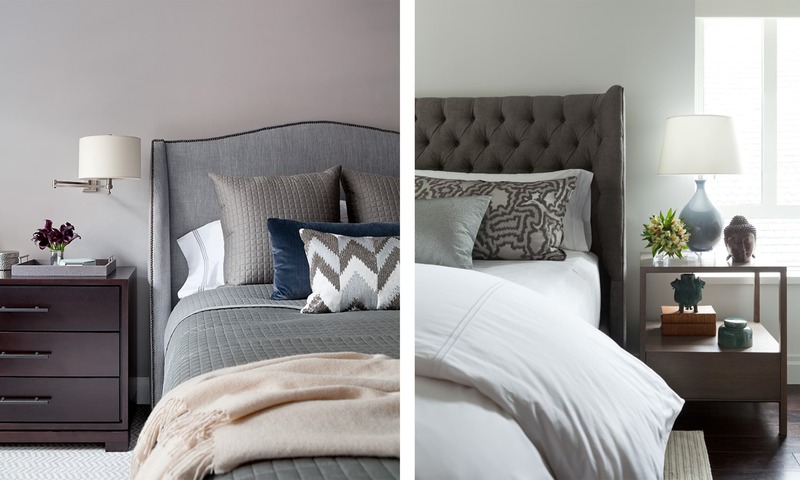 the secret to a restful bedroom might not be what you think! 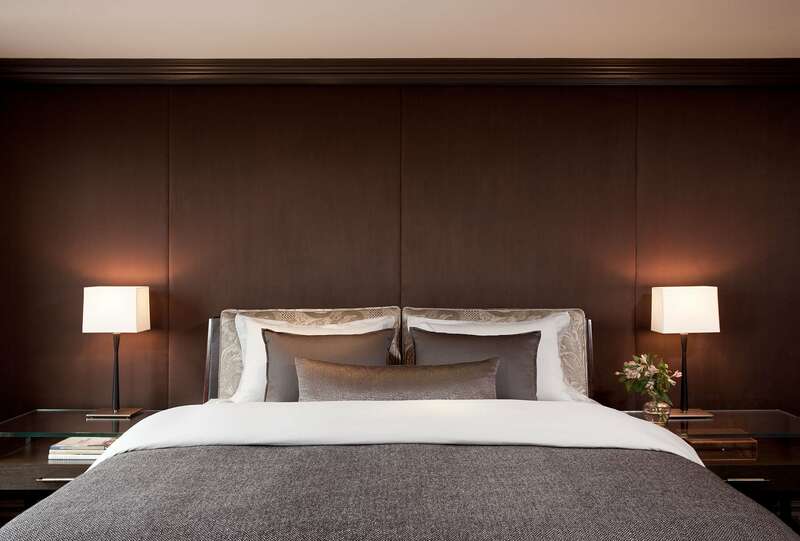 elledecor asked me for my advice on designing a bedroom to help get a better night’s sleep. the design of your bedroom should be helping you sleep. not sure how? here is how i approach crafting a serene, sleep-inducing, insomnia-curing bedroom. stress is the biggest enemy of a good night’s sleep. for workaholics like me, not having your phone in the room creates boundaries, and it means you have no choice but to unplug and unwind. i never bring my phone into my bedroom, and it’s the best habit i’ve ever created. instead, keep a tray or basket by the bed for a book or notebook, and keep your space clean, simple, and decluttered. 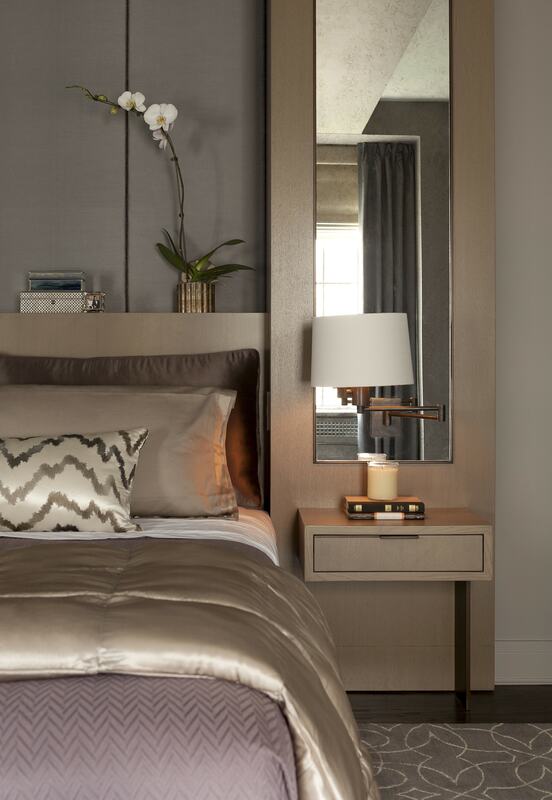 lighting creates the mood, so the best way to keep your bedroom serene is by controlling the light. stray light from outside will keep you awake, so i like to use blackout shades as a simple way to block it out. i recommend pairing a high-end blackout roller shade with luxurious drapery panels to create an elegant and functional window dressing. during the daytime, you need a good overhead light, but when winding down at night it’s important to have soft, warm light. 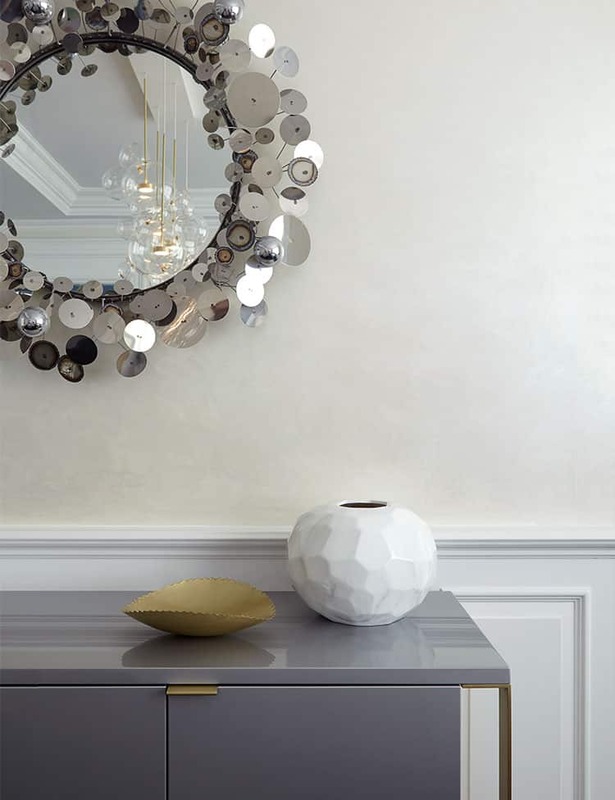 sconces and recessed lighting that creates a soft wash along the wall will help you feel serene and relaxed. left: fifth ave. right: park ave south. 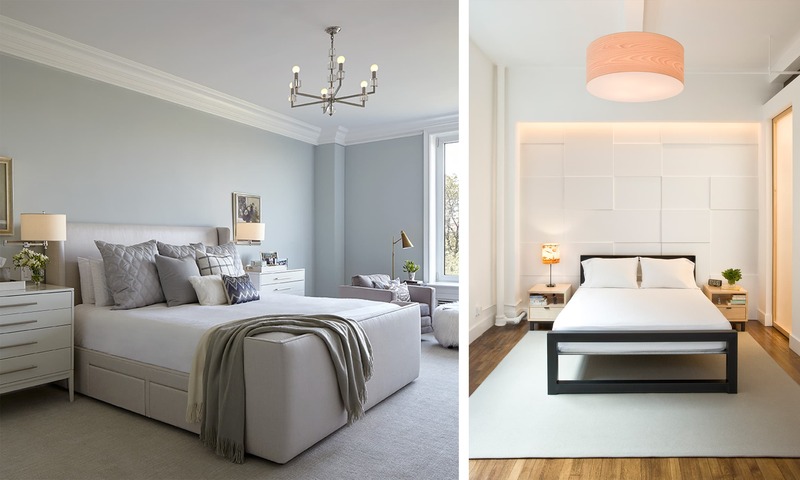 i like to keep my color palettes in the bedroom soft and neutral, and dark walls can help create a calming atmosphere. steer clear of too many trinkets or clutter and keep the decor simple. 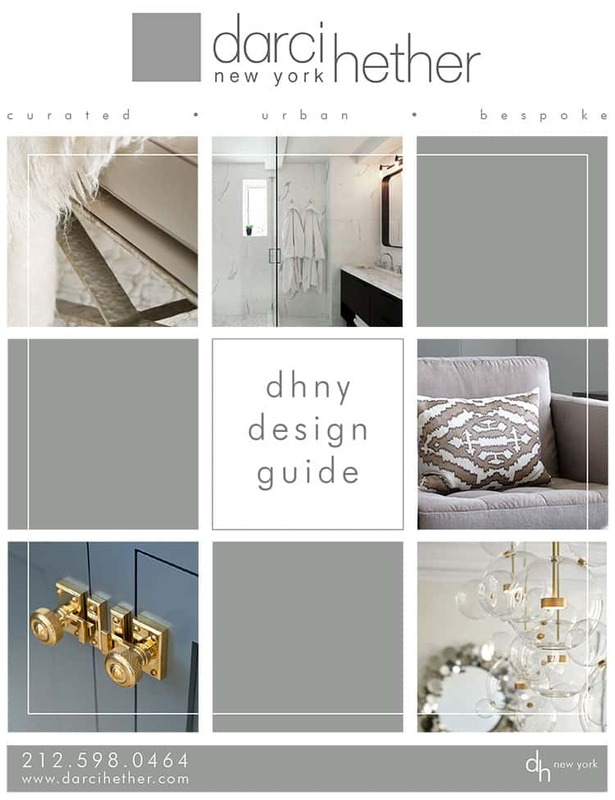 i prefer soft textures, and steer clear of busy patterns or bright colors. 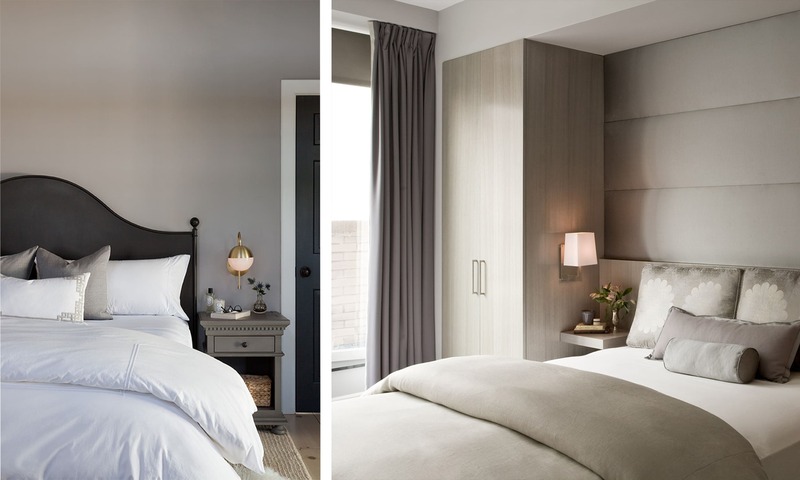 choose minimal and refined linens and draperies. i love a beautiful cashmere throw! left: bridgehampton. right: central park west. it’s important to have a secondary space to read or put on your shoes. i like having somewhere i can relax and unwind with a book and a scented candle. left: central park west. center: fifth ave. right: park ave.
i always keep fresh cut flowers on my bedside table and dresser. they add a little bit of light and life into the room, while still being calming and serene. i also like to keep a scented candle or a room spray in a soothing scent like lavender close at hand. left: sutton place. right: park ave.
ready for a good night’s sleep? 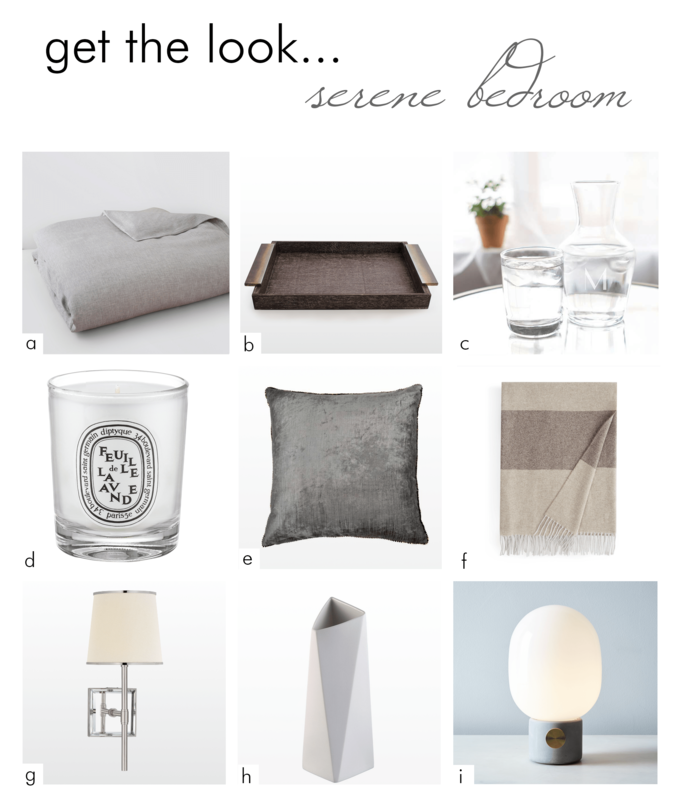 here are some of my favorite serene bedroom essentials. This is an excellent post you share here. ALL YOUR DECORATING HACKS ARE AWESOME AND UNIQUE. tHANK YOU FOR SHARING THIS POST. kEEP SHARING NEW POST WITH US.